Northwest National Real Estate: New Listing! Flint Creek Frontage! New Listing! Flint Creek Frontage! 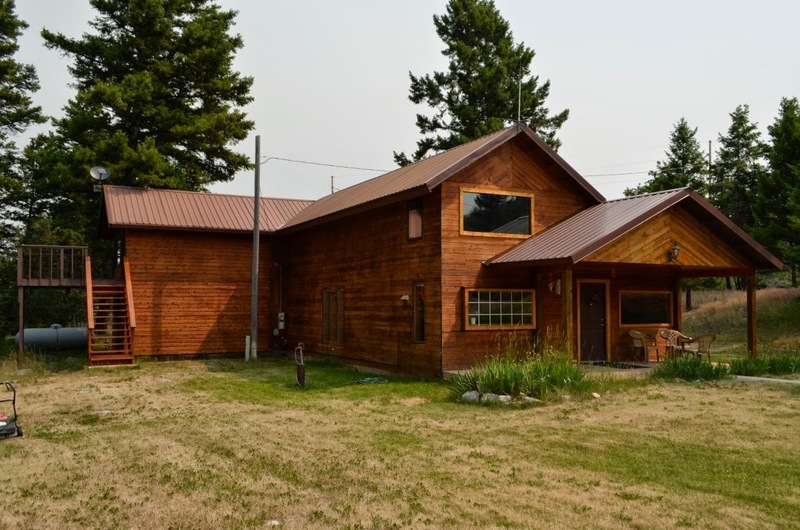 Amazing Flint Creek Frontage, with privacy and room for the whole family! This property features 2 homes! The main house with 3 bedrooms, 2 baths, updated/remodeled home with new master bedroom and bath. The Lodge has 4 separate bedrooms and 4 baths, and a great rock fireplace. Plus it has a double+ car garage and a shed for storage. All this nestled on 11.87 acres, with easy year round access. This has great rental potential and room for RV's or more cabins. The property has been used as an outfitting business for many years. Minutes to Discovery Ski, Snowmobiling, Hiking, Fishing, out your front door, and the great town of Philipsburg, Montana is just minutes away. Listed for $490,000.